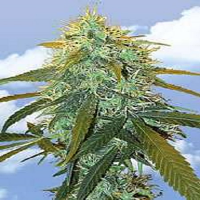 Ace Seeds Green Haze Regular is a high quality cannabis strain that takes its inspiration from a number of Thai and Southern Indian Sativas to create marijuana seeds that are capable of providing exceptional outdoor harvests. 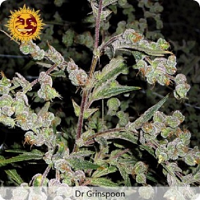 100% sativa, these powerful cannabis seeds are suitable for growing weed indoors or outside, producing plants that are distinguishable due to their pale green leaves, flexible stems, and ripeness. With their ability to induce delicate aromas of mature tropical fruits, these popular ganja seeds do require a tropical or sub tropical temperature to reach their full potential. 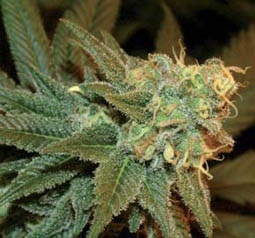 Completely green when ripe, these skunk seeds are mostly recommended for extreme sativa lovers who live in warm, coastal climates. If you’re looking for high performance cannabis seeds such as Ace Seeds Green Haze Regular, look no further than sensible seeds. 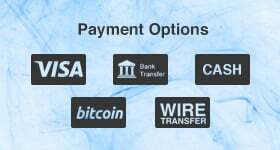 We supply over 3000 strains of marijuana from the world’s leading weed seed banks.